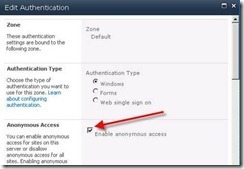 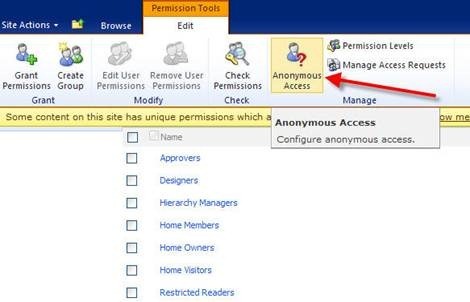 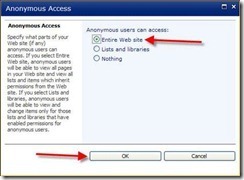 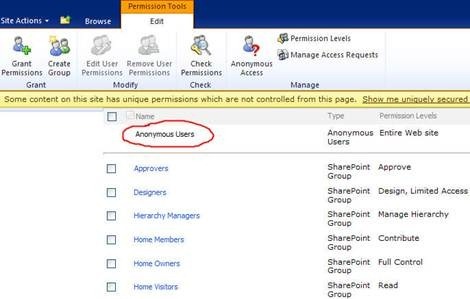 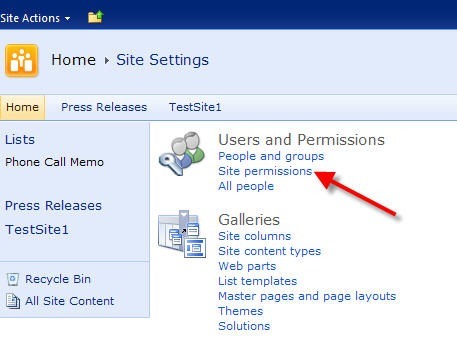 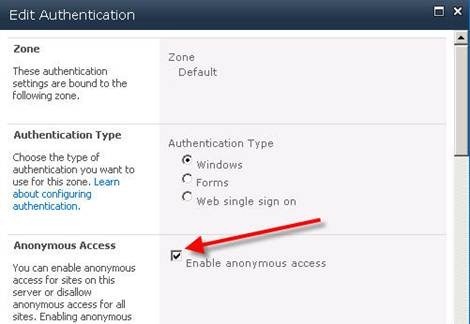 Here are the 8 steps on how to set up anonymous access in Microsoft SharePoint 2010 . 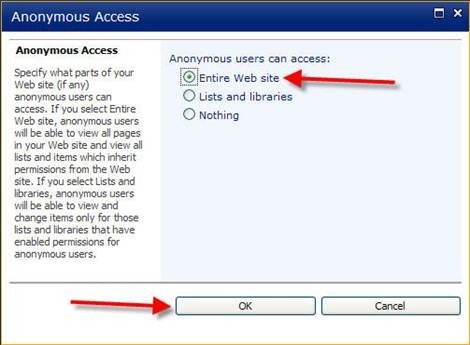 If you followed these steps properly you should have now Anonymous Access enabled. 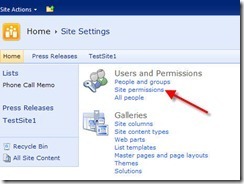 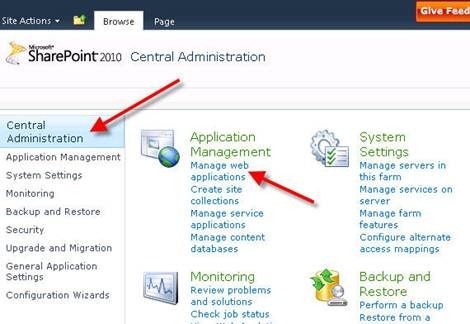 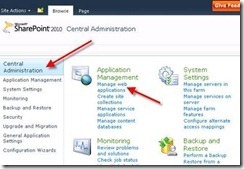 NextSharePoint 2010–What Is A Governance Model?